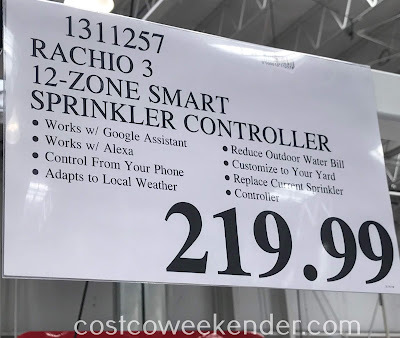 If you have a lawn or backyard garden, then you definitely want to maintain it. 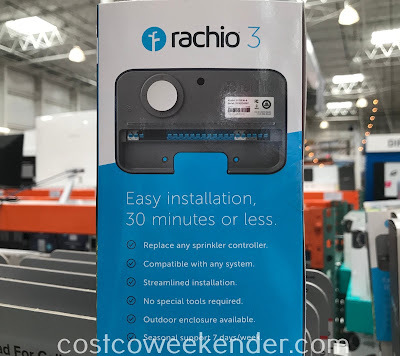 I know that it can be a lot of work, but you can minimize the amount of effort you put into it with the Rachio 3 Smart Sprinkler Controller from Costco. The Rachio 3 Smart Sprinkler Controller allows you to set a watering schedule for your lawn. 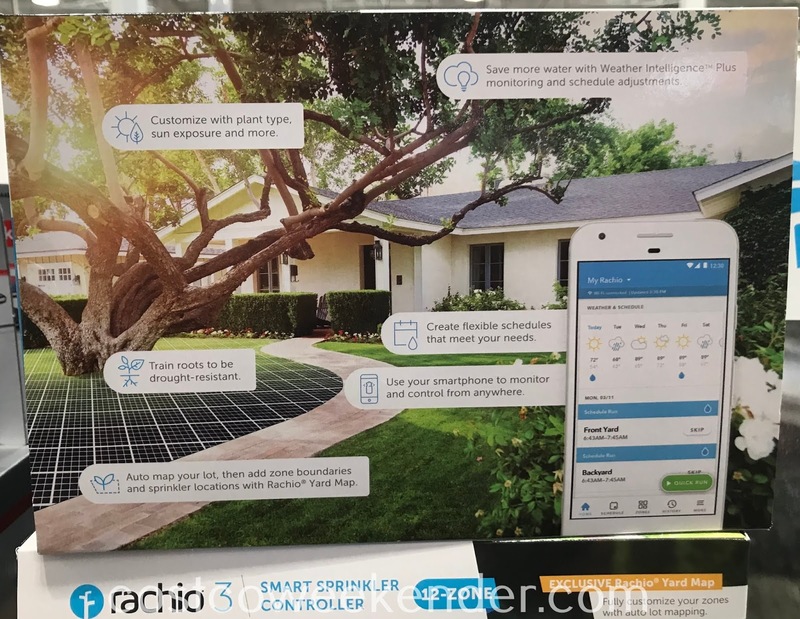 Unlike conventional sprinkler controllers, the Rachio 3 Smart Sprinkler Controller adjusts to the weather and even comes with an app that lets you put zones in your garden, so that each zone can be customized. For example, a certain area in your garden may get a lot of sunlight so it may need more water. 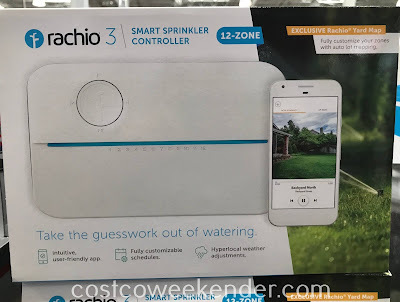 The Rachio 3 Smart Sprinkler Controller is great particularly for those who don't have a green thumb.